so far I love setting up the Apple watch,such a simple yet unique way to do it. The packaging is just making you feel like a million bucks. 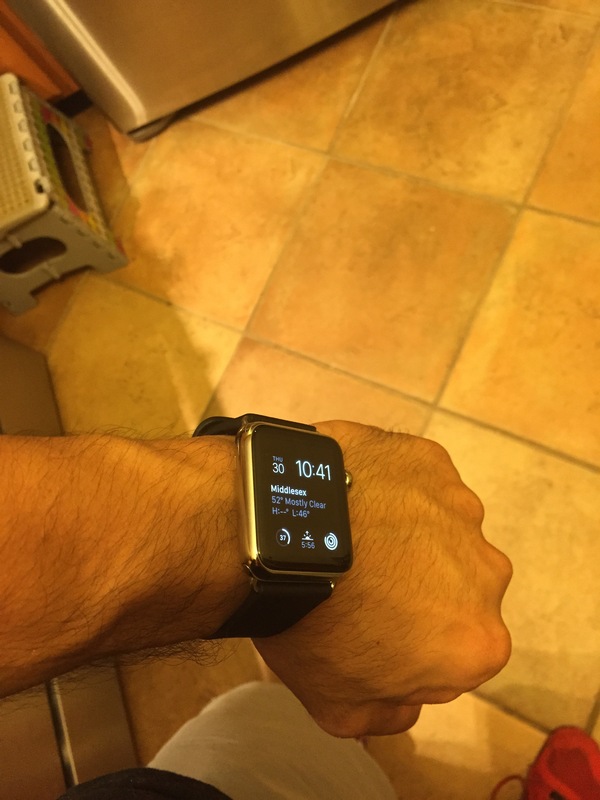 I started with the Apple watch Sport,which was great. The rubberized band was perfect for working out,yet to put it on was kinda a pain. 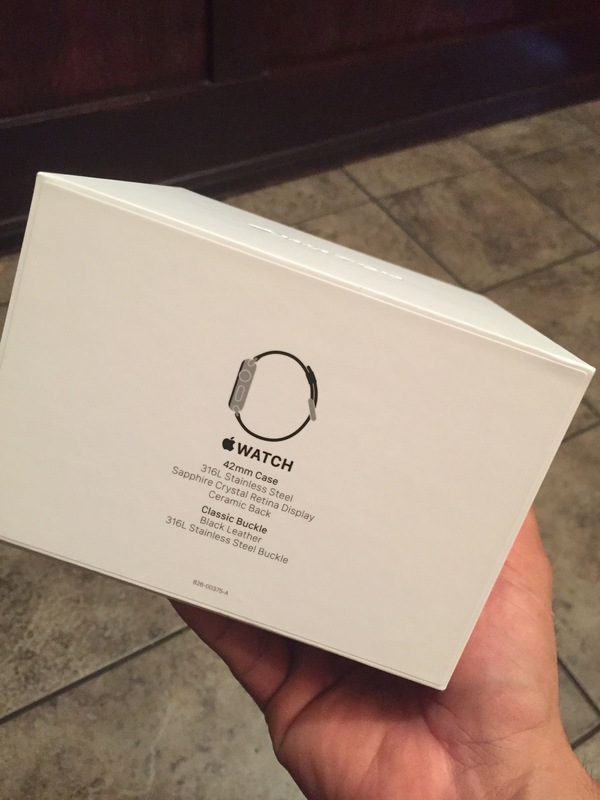 Then I got the middle class version,Apple watch. With the shiny body and bezels,it reminded me of the time I had the original iPhone and iPhone 3GS,good times. Will continue my review after a week or so.